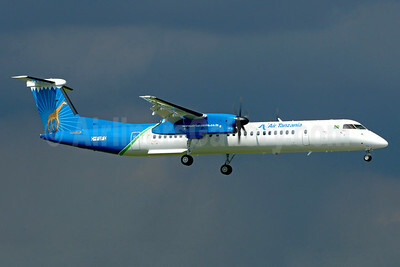 (TC/ATC) (Dar es Salaam) 2007 - 2008, 2011 - Current. Photos. Framable Color Prints and Posters. Digital Sharp Images. Aviation Gifts. Slide Shows. 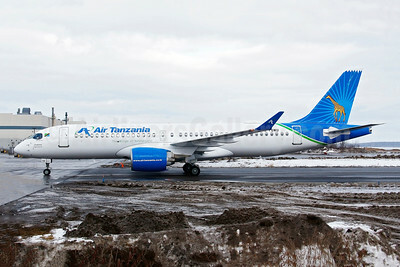 Air Tanzania (2nd) Airbus A220-300 (Bombardier CS300 BD-500-1A11) C-FOWU (5H-TCH) (msn 55047) YMX (Gilbert Hechema). Image: 944848. 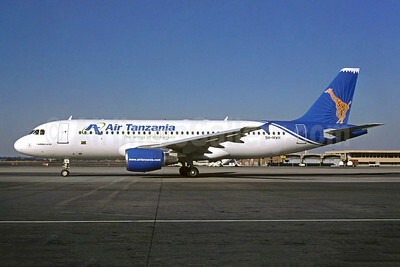 Air Tanzania (2nd) Airbus A320-214 5H-MWH (msn 630) JNB (Hannes Meyer). Image: 900339. 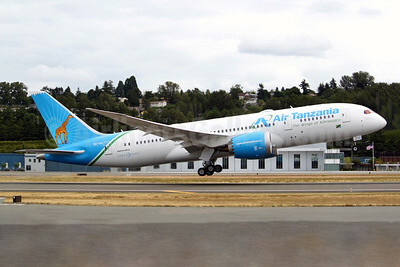 Air Tanzania (2nd) Boeing 787-8 Dreamliner 5H-TCG (msn 64249) BFI (Joe G. Walker). Image: 942673. Air Tanzania (2nd) Bombardier DHC-8-402 (Q400) C-FUFC (5H-TCE) (msn 4559) YZD (TMK Photography). Image: 938684.